In January 2018, Westminster Labour Group unveiled a dossier of ’20 Nightmare Stories from City West Homes’. The reaction to this from tenants and leaseholders has been overwhelming, with many more ‘nightmare stories’ coming to light from all over Westminster. Residents are angry with the very poor performance of City West Homes, particularly following the recent debacles over the new call centre and the repairs contract. Labour Councillors have reported all these stories to CWH and many of them have now been resolved by CWH, much to the relief of those tenants and leaseholders affected. “What these 25 nightmare stories show clearly is that City West Homes is a failing organisation and only a radical overhaul of its management, its priorities and operations will bring the service improvements needed by its 22,000 tenants and leaseholders. Only Labour is pledged to deliver that necessary radical overhaul. “Tenants and leaseholders are sick to the back teeth with the performance of City West Homes, which has lurched from bad to worse in recent months. Labour has a positive plan to turn it around and will put the final say on what happens to CWH, back in the hands of tenants and leaseholders – where it belongs. The choice on Thursday 3rd May is between more of the same or beginning the process of changing housing in Westminster for the better”. From day one, Labour will take action to end the repairs crisis and improve the way City West treats residents. 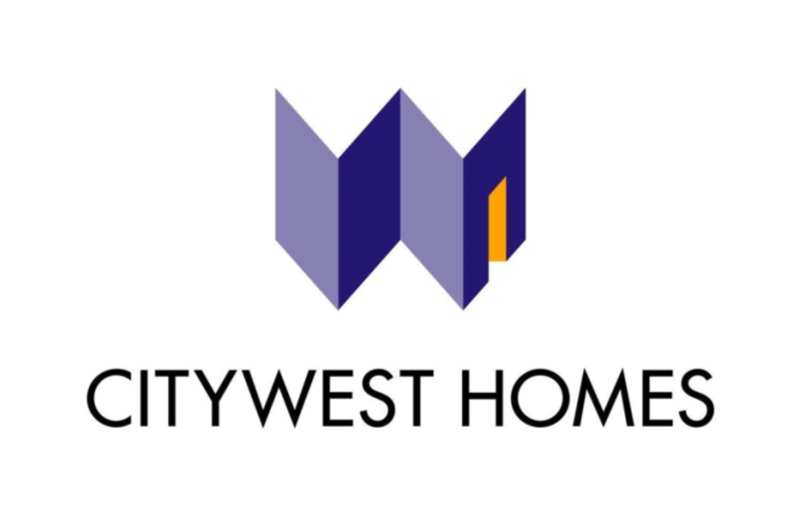 We will give residents a greater say over how City West Homes is run. This entry was posted in City West Homes, Housing, Housing Repairs, Labour Councillors, Leaseholders, Westminster City Council, Westminster Conservatives and tagged affordable housing, Council Cuts, council flats, housing, labour councillors, westminster city council. Bookmark the permalink. Improvements are definitely needed at CityWest Homes. It needs to refocus on what its duties to tenants and leaseholders are and provide the service and support it originally promised. My 92 year old mother in Churchill gardens has water coming in from the ceiling whenever it rains or snows. The repairs team send people around and as it is not a leak from the above flat they just say they will file a report. She has had repair men out on about 8-10 occassions and never is it resolved. It clearly needs a surveyor but this has never happened. This is a vulnerable old person who lives on her own and yet gets the usual respoonse of go upstairs and speak to the people above (who also report water coming in!). She has had a litany of ‘we’ll call you back’ which they never do and when she calls back they claim there is no record of the call. She isn’t online so nothing is traceable! Shameless and shocking. Perhaps they are running down the services because the writing is on the wall for May!